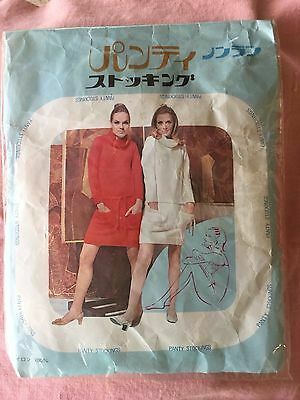 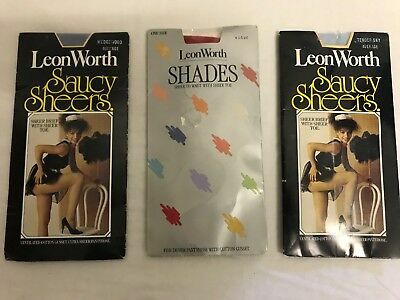 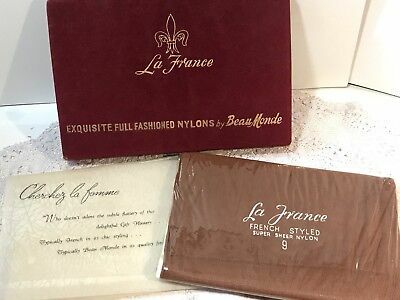 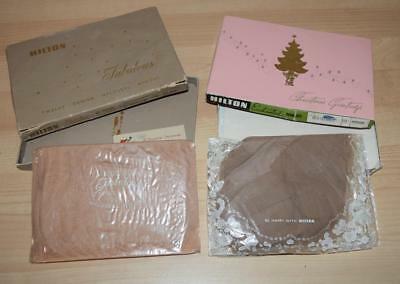 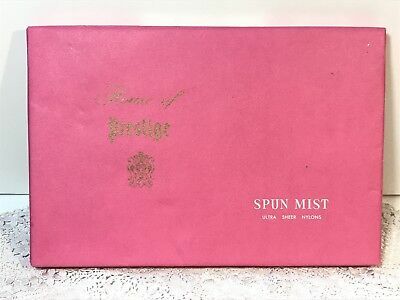 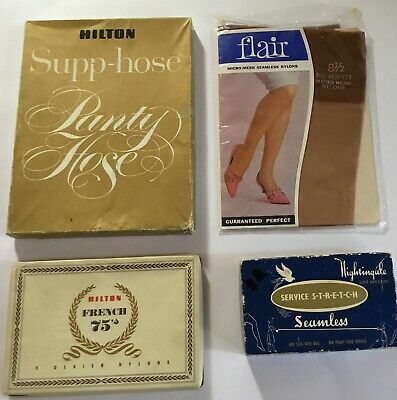 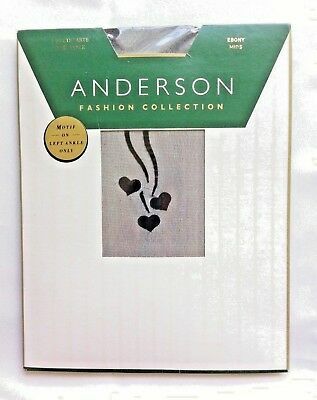 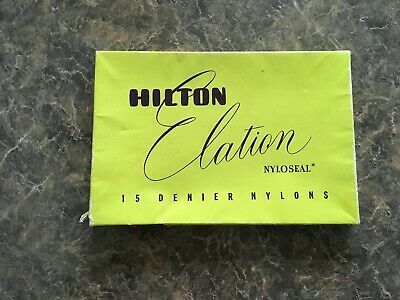 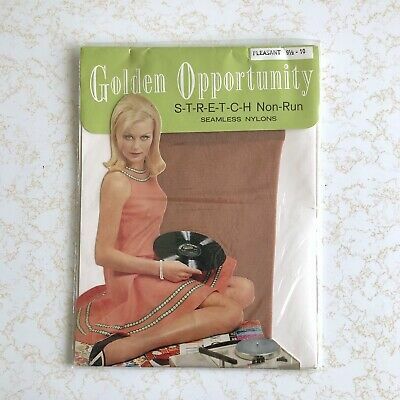 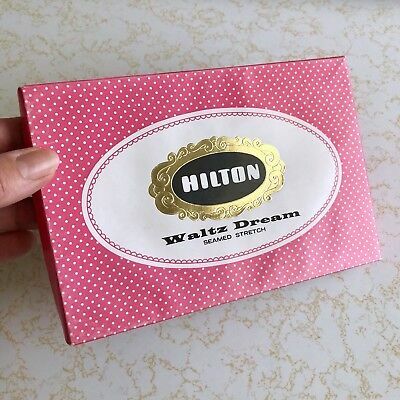 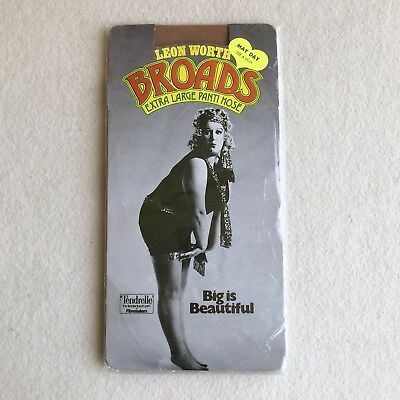 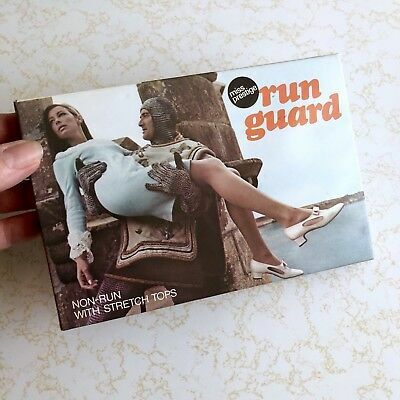 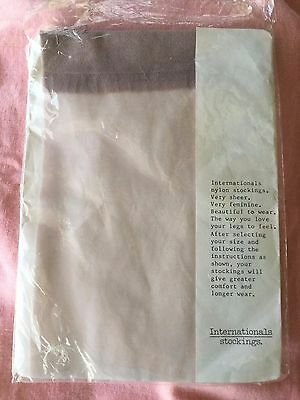 RARE Vintage 60s LEON WORTH 'Help' SHEER To Waist PANTYHOSE ~ AMAZING Packaging! 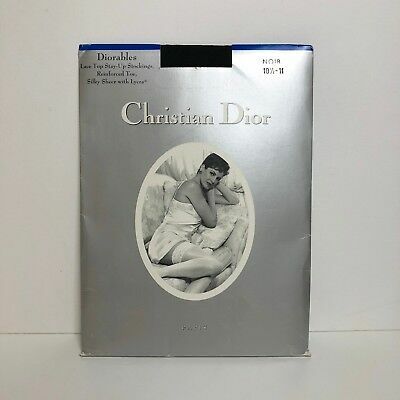 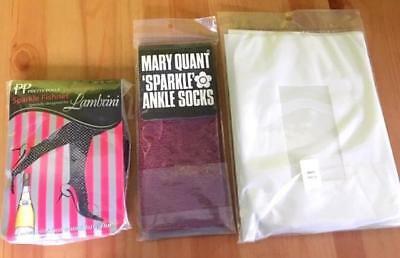 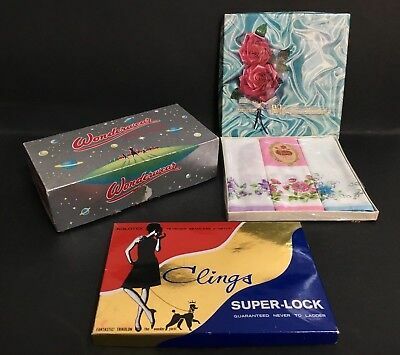 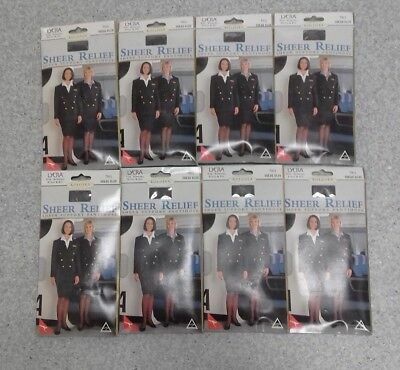 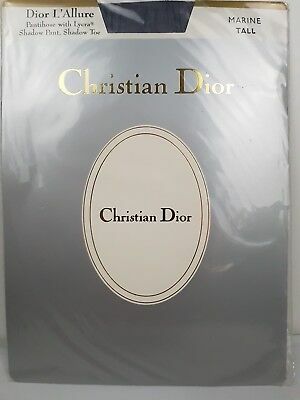 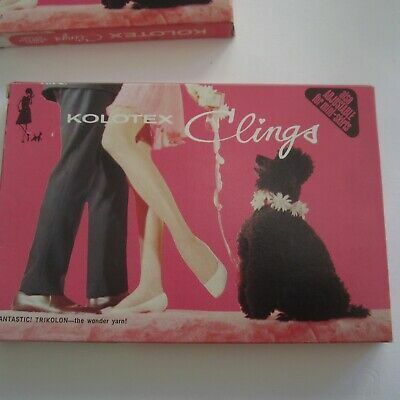 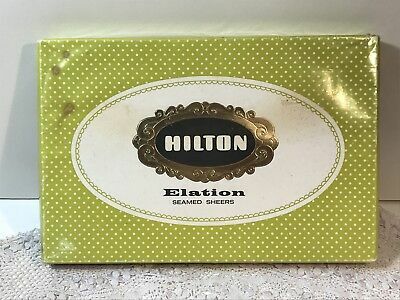 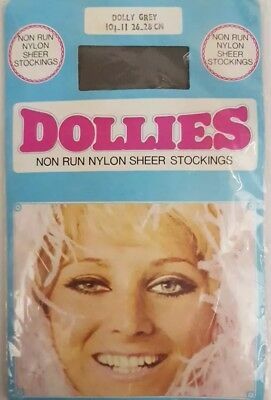 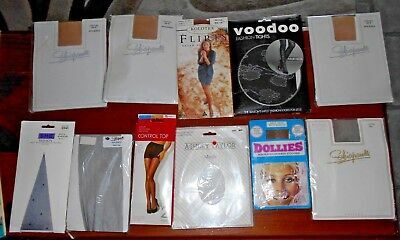 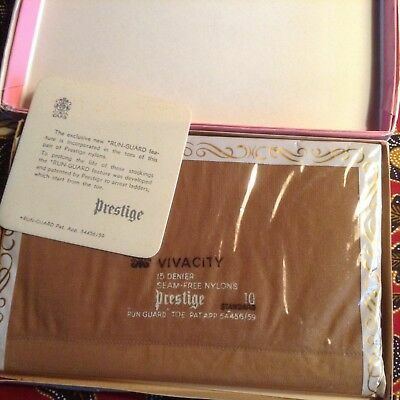 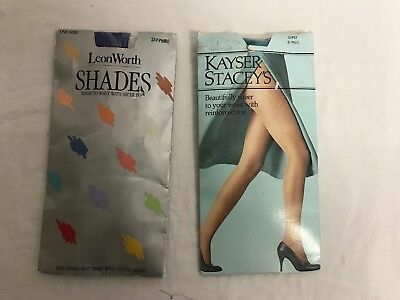 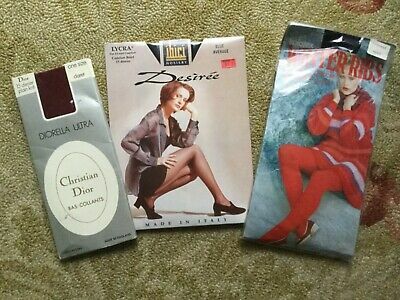 Vintage 'DOLLIES' Non Run Nylon Sheer Stockings 10½-11 "Dolly Grey"
Vintage Boxed Prestige "Illusions 30" Nylon Stockings. 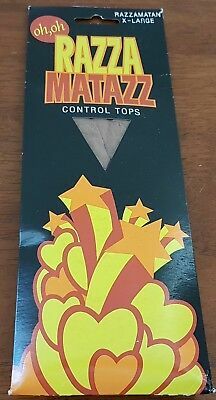 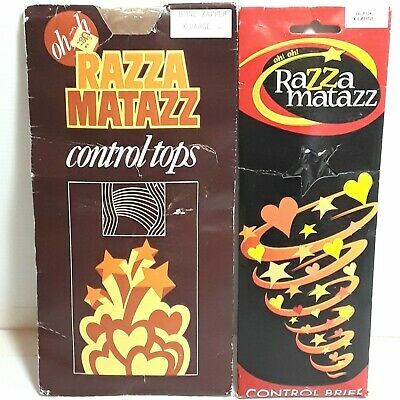 Great condition! 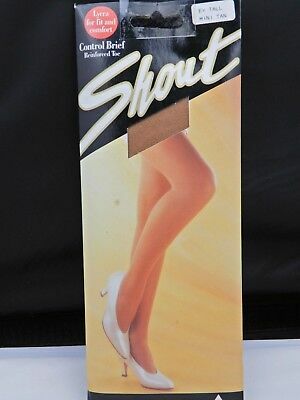 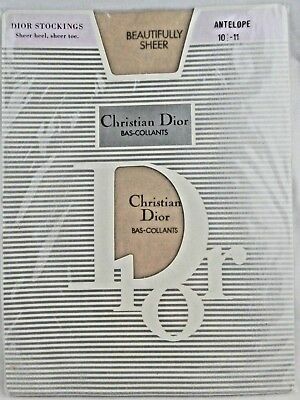 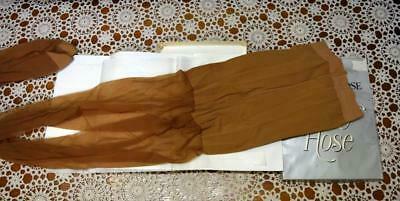 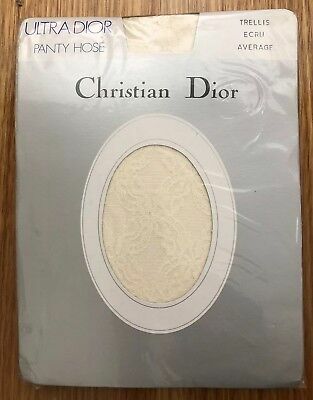 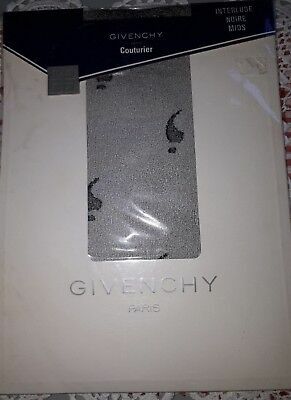 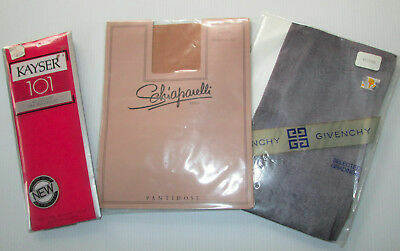 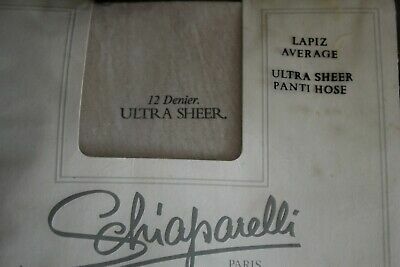 Vintage Givenchy Paris Couturier Ultra sheer pantyhose. 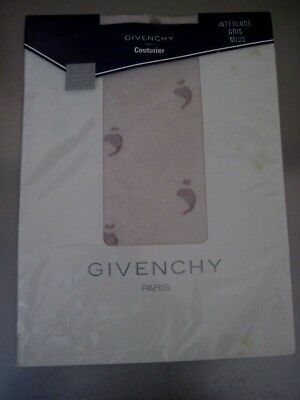 Interlude Gris Mids. 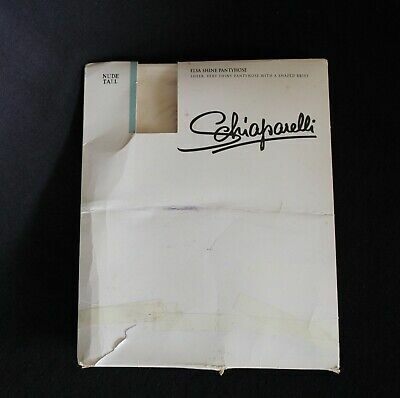 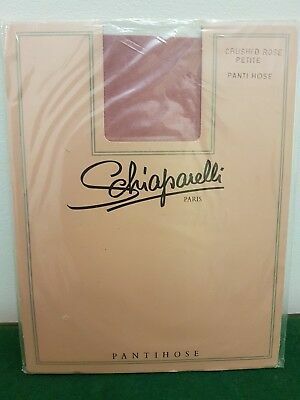 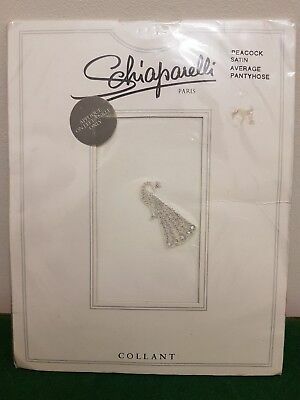 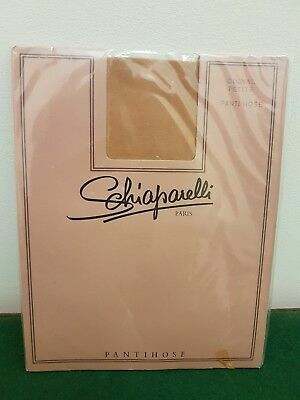 Vintage & Rare - Schiaparelli Paris Pantyhose- Satin Average Peacock Applique. 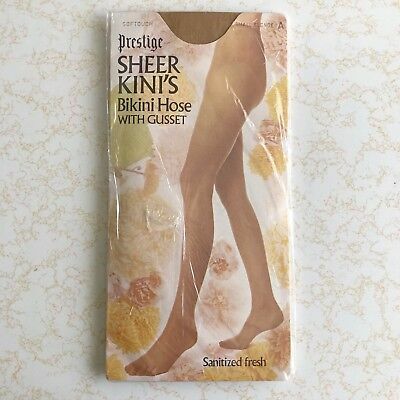 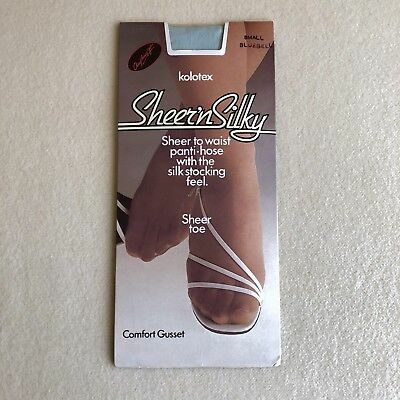 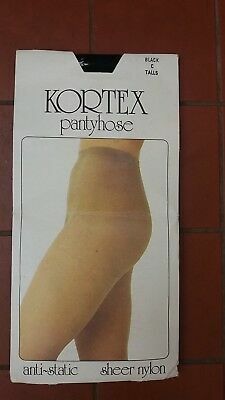 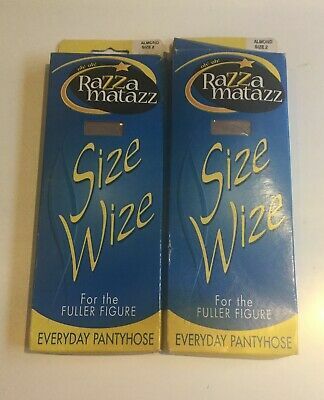 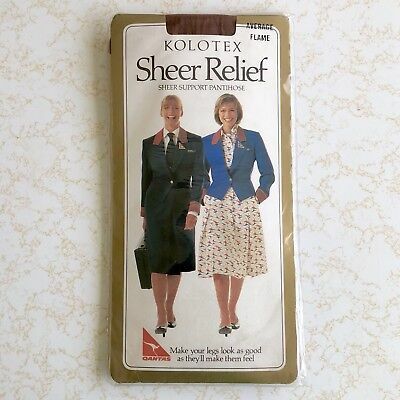 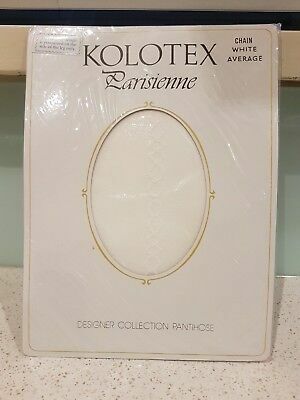 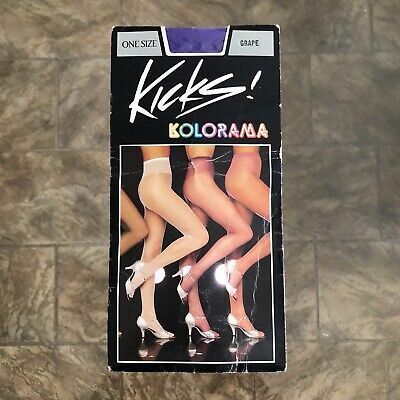 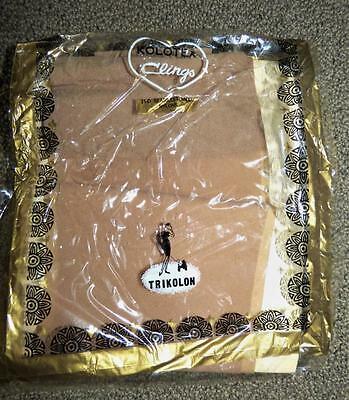 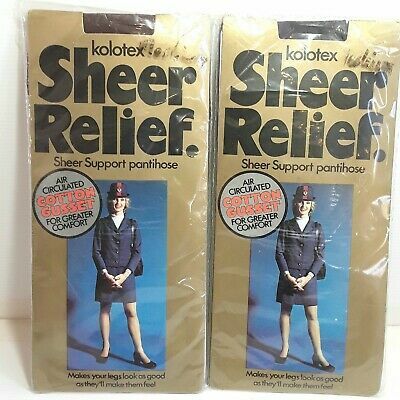 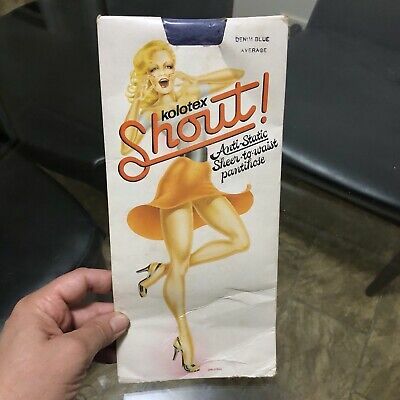 Vintage 80s KICKS Kolorama SHEER To WAIST Purple NYLON Pantyhose FAB Packaging! 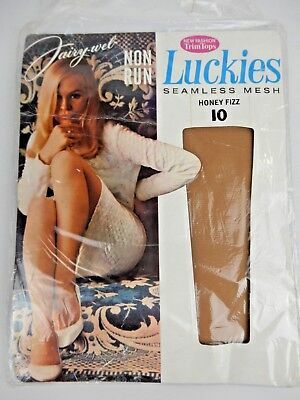 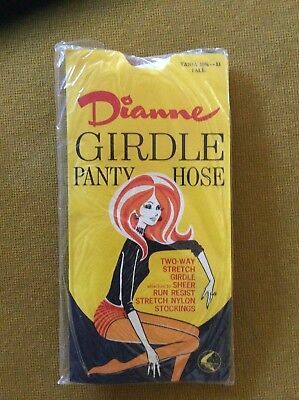 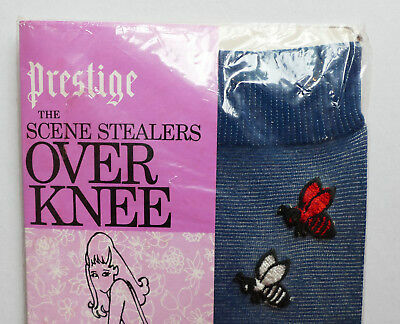 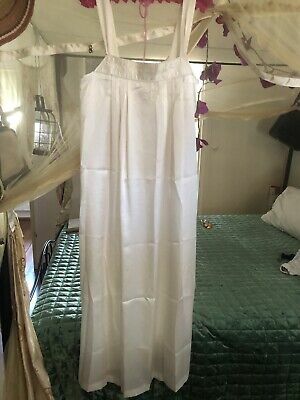 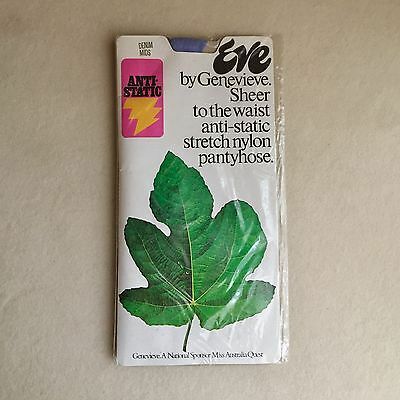 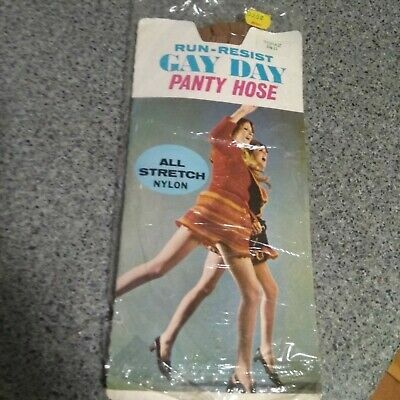 Vintage 60s 'Eve' GENEVIEVE Sheer To WAIST Nylon DENIM Blue PANTYHOSE ~ Sealed!